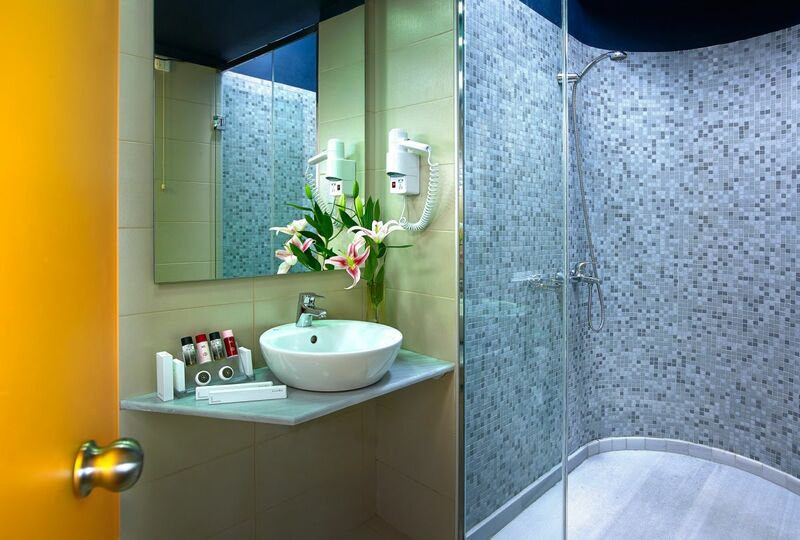 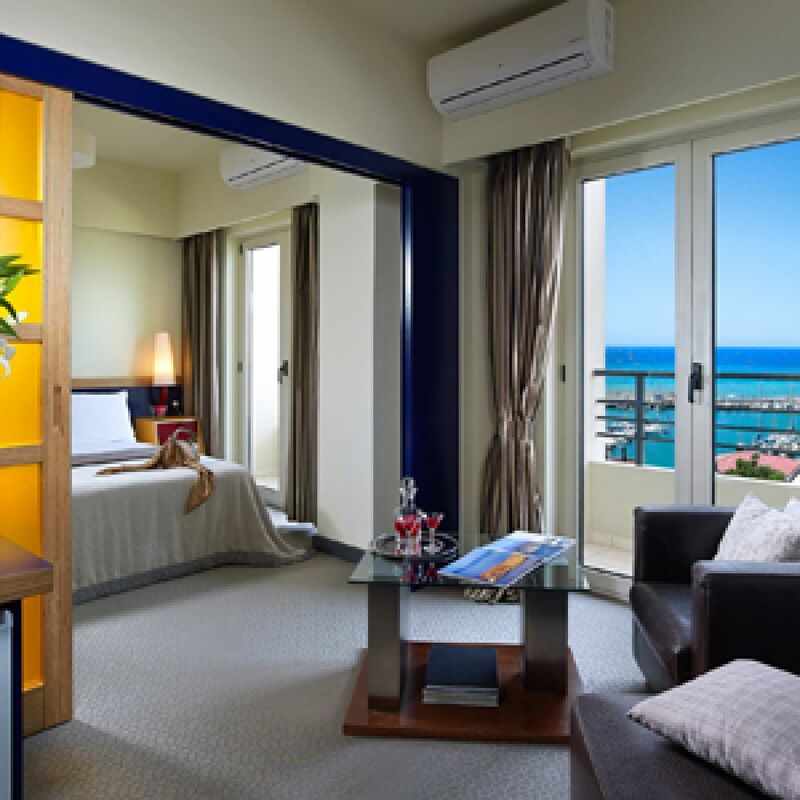 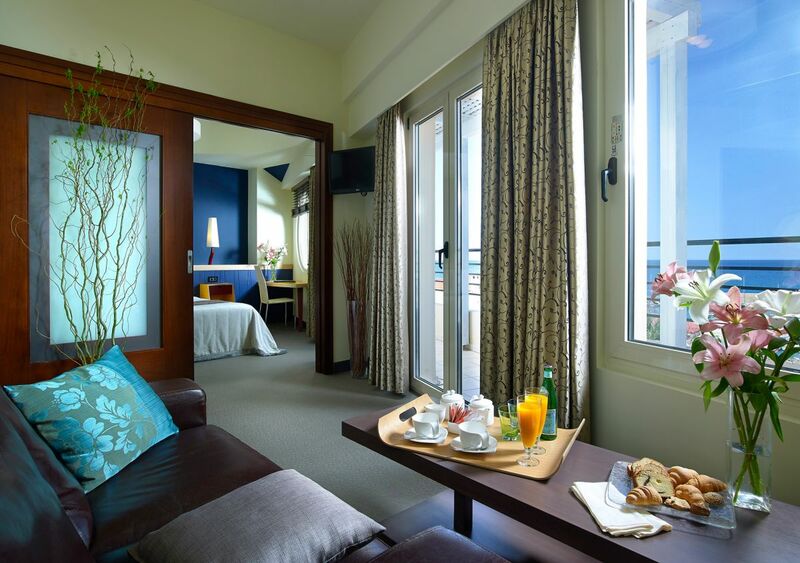 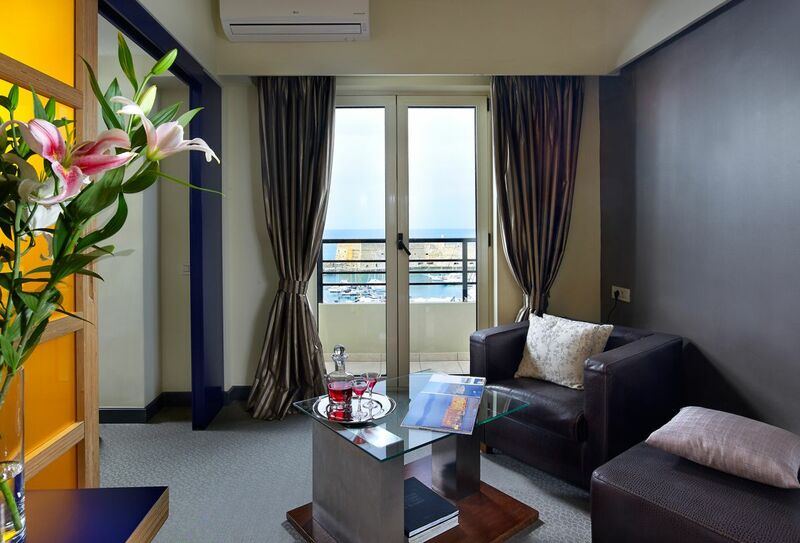 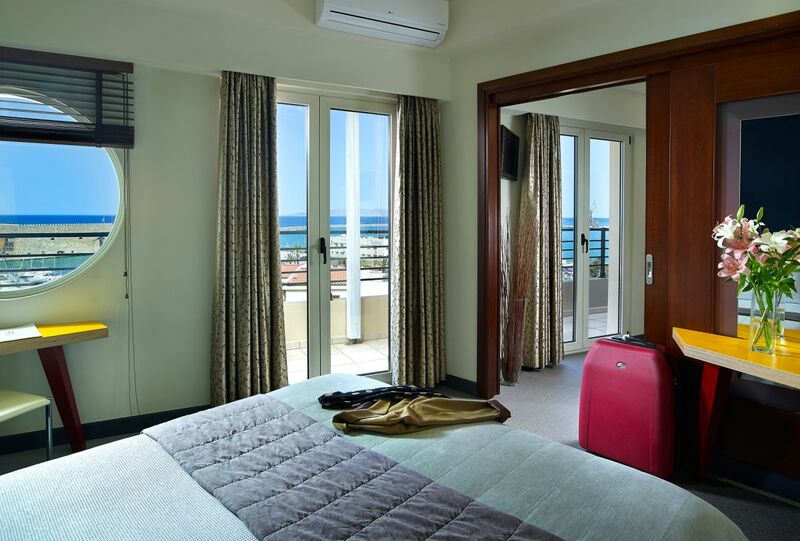 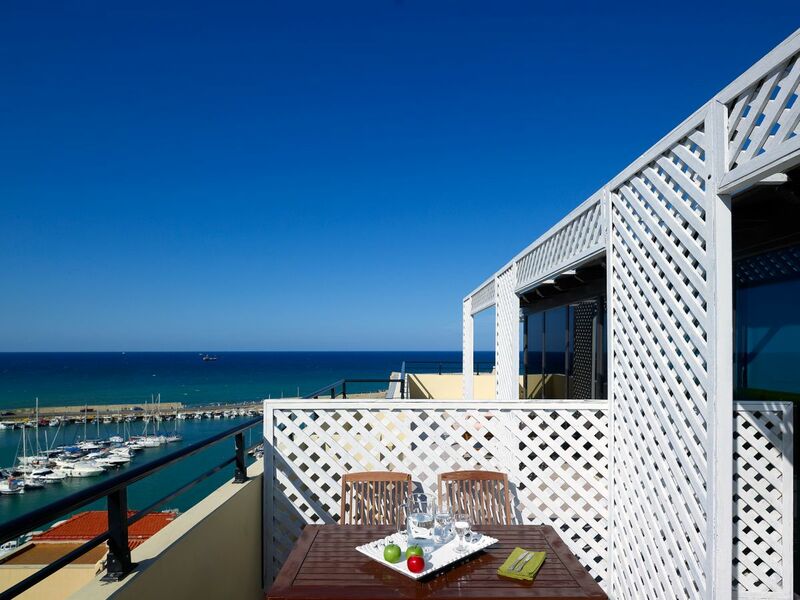 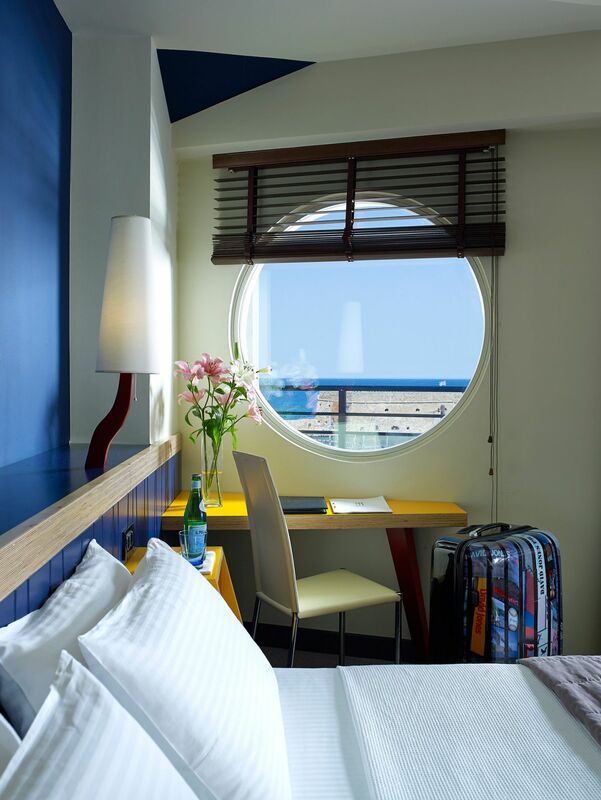 Redecorated with flair and style, the Junior Suites are found in the main building of the hotel, and offer a balcony or a veranda with stunning views to the old harbor of the city and the Venetian fortress. 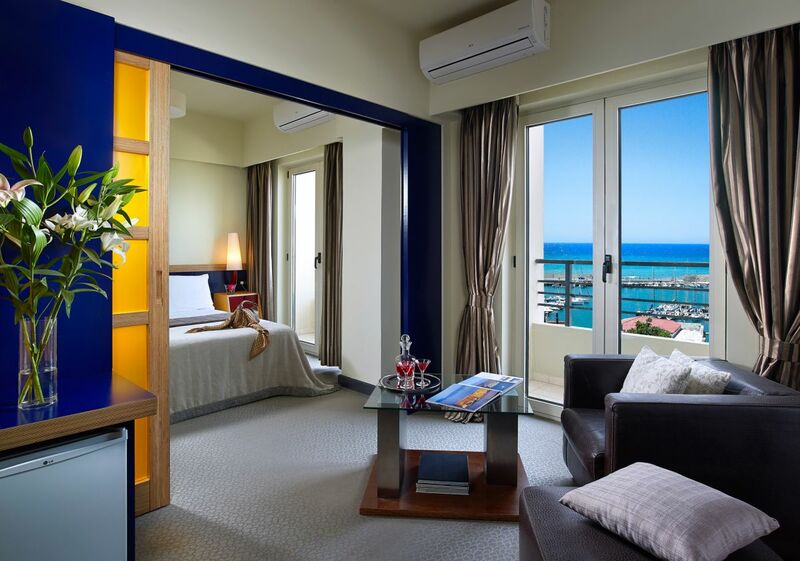 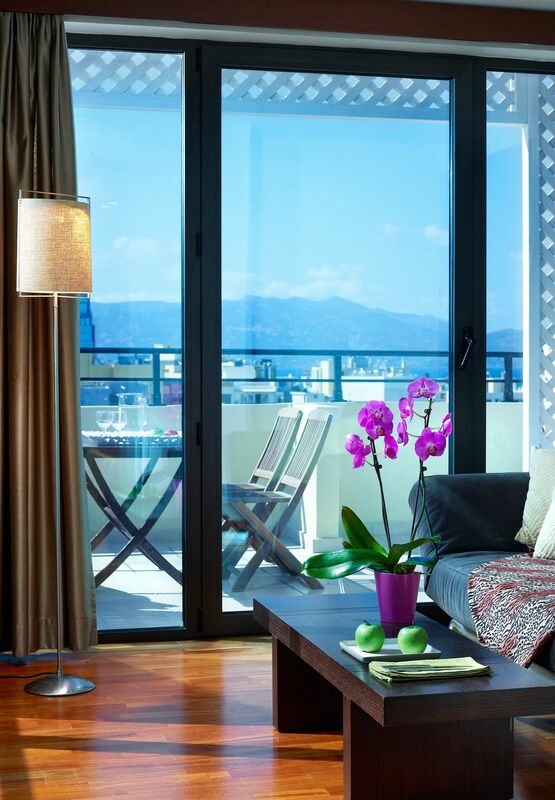 You will enjoy an exquisite one bedroom suite, with a restful queen-size bed, and a stylish sitting area. 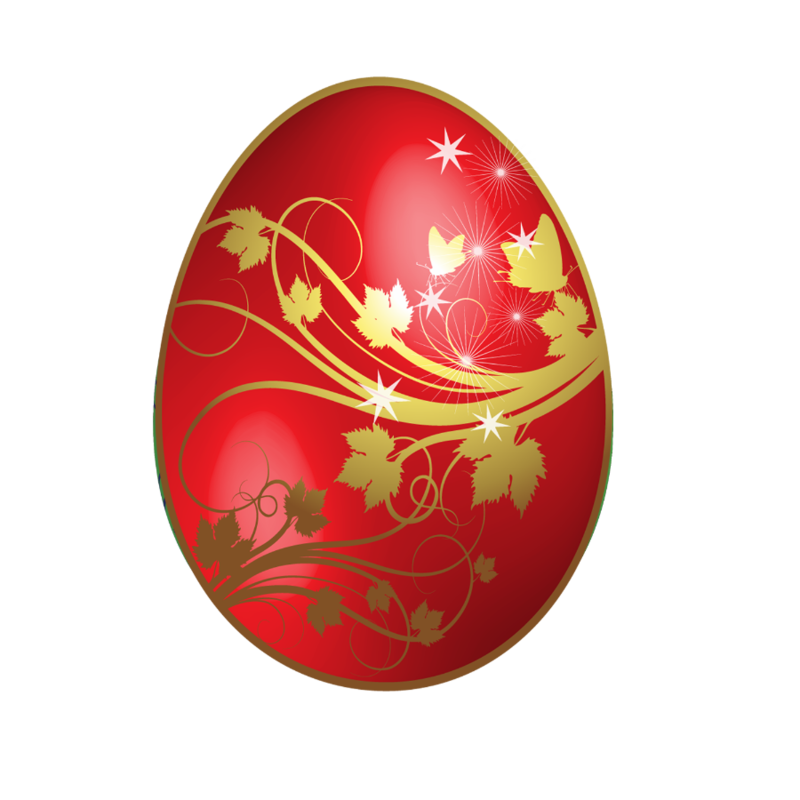 Greek Easter, Cretan hospitality & traditional flavors.